Looking for a modern mix of worship music? #Worship - Revelation Song CD by Various Artists was published by Essential Christian in August 2015 and is our 18782nd best seller. 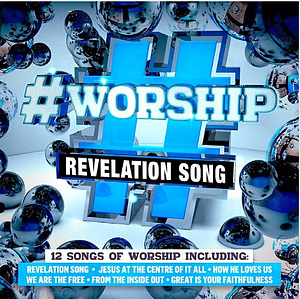 The ISBN for #Worship - Revelation Song CD is ELE2090D. Be the first to review #Worship - Revelation Song CD! Got a question? No problem! Just click here to ask us about #Worship - Revelation Song CD. Now Playing: We Are The Free Your browser does not support the audio element.